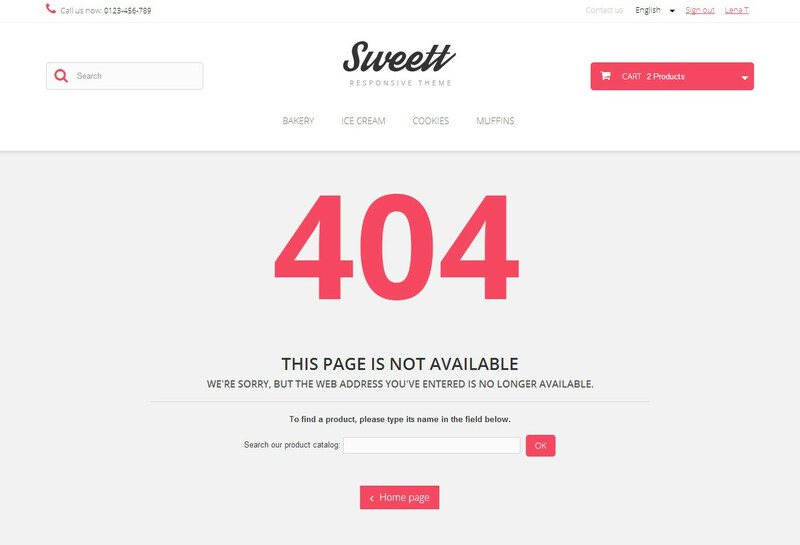 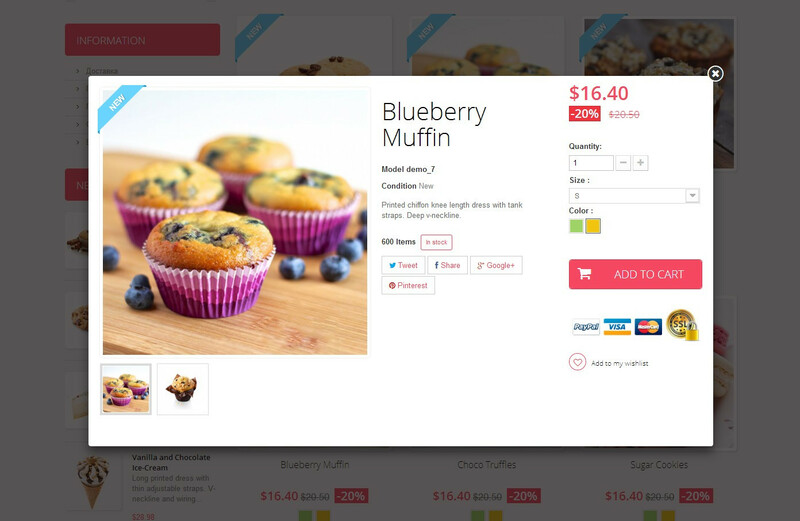 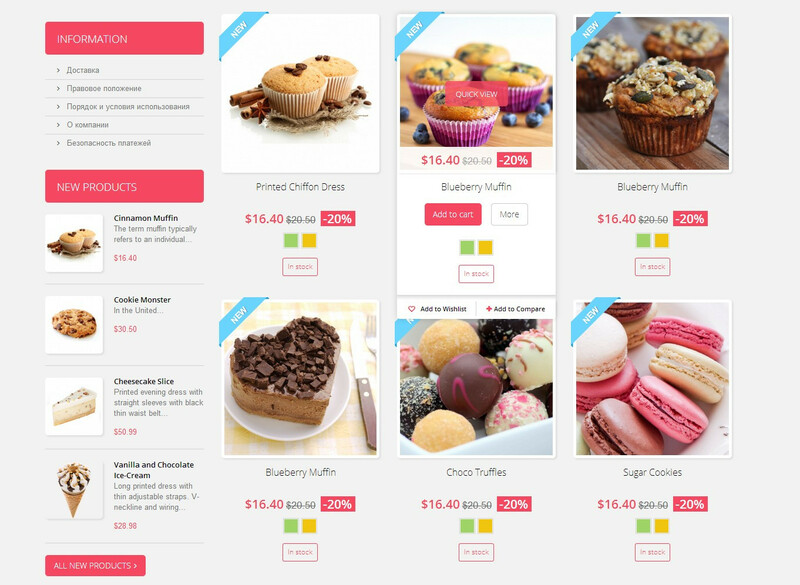 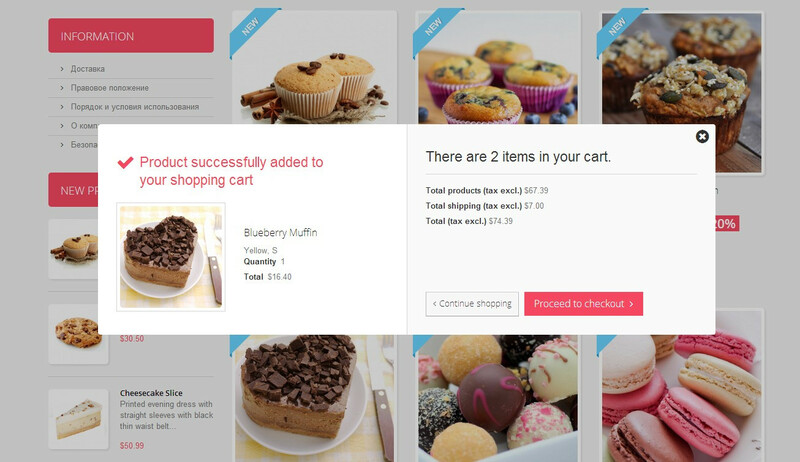 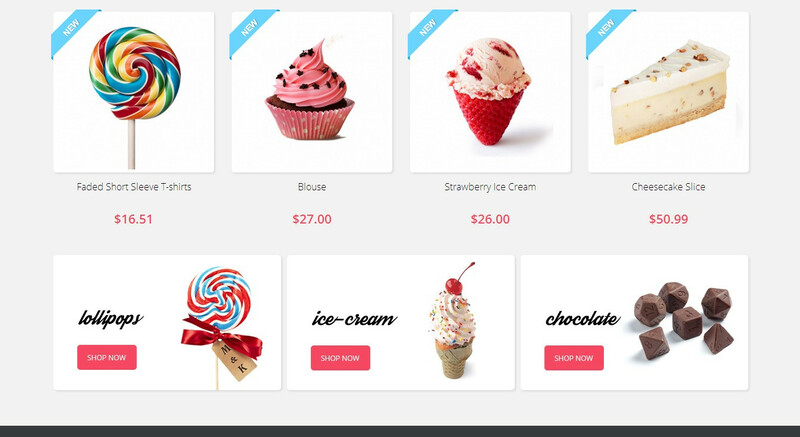 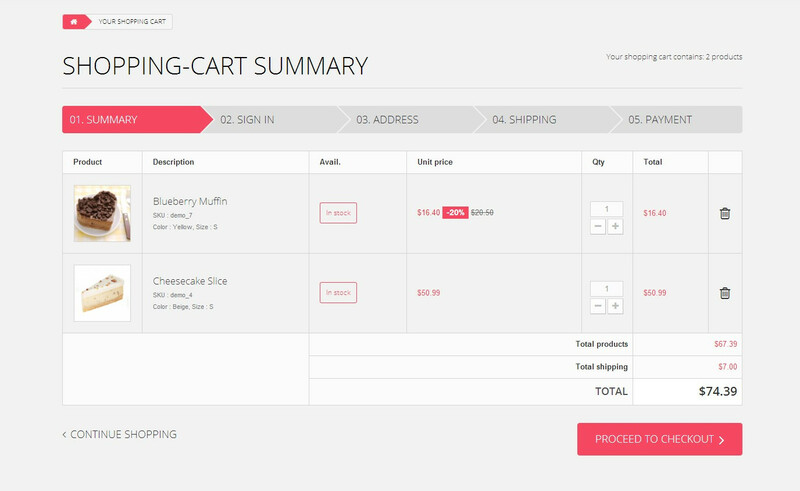 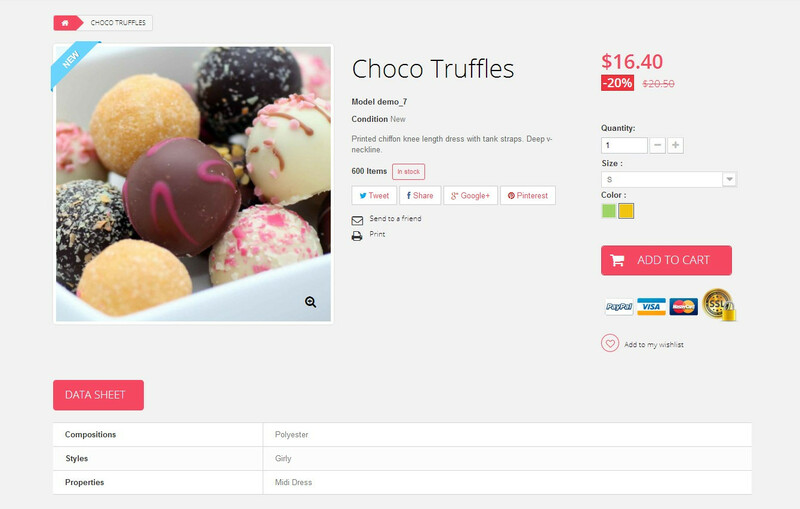 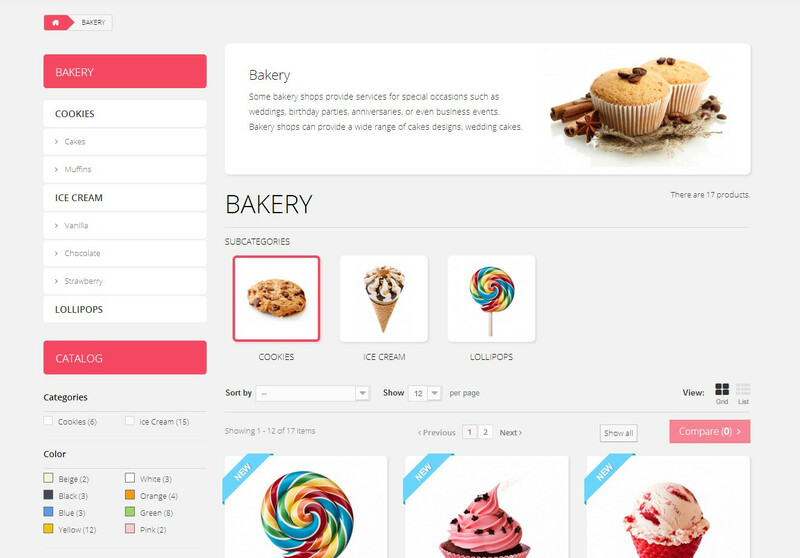 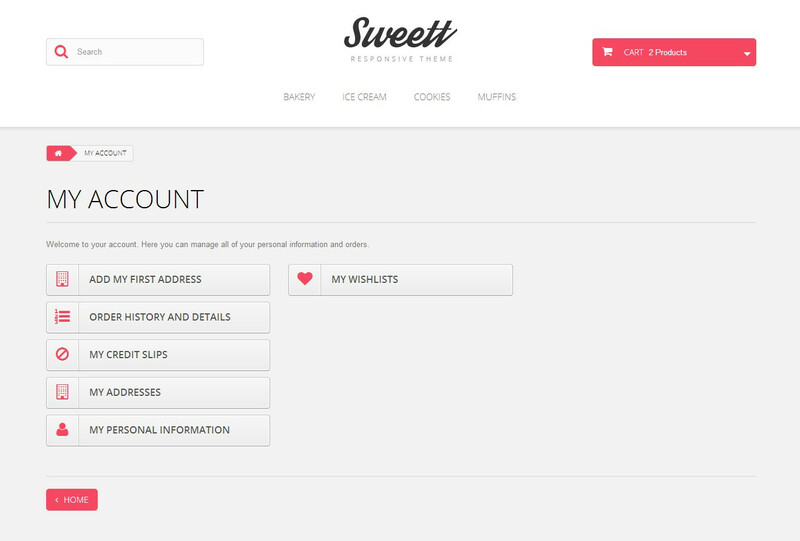 Our new Prestashop 1.6 Sweett Responsive Theme is meant to look sweet and eye-catching. 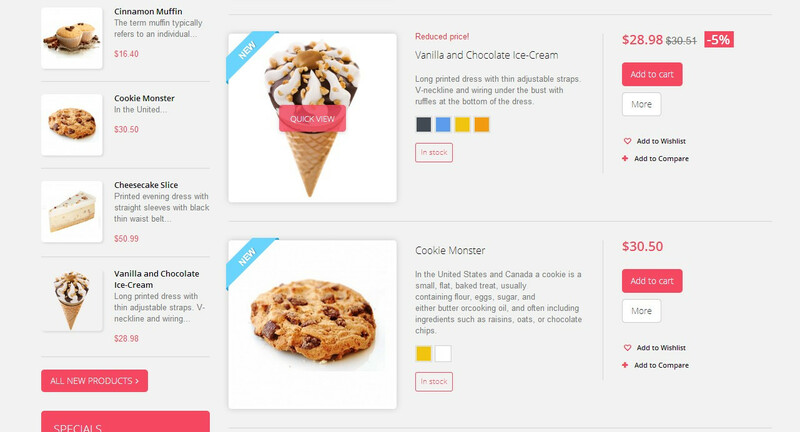 Best suited for stores selling sweets and something not very serious (like party supplies) it can add to a lot of different product lines. 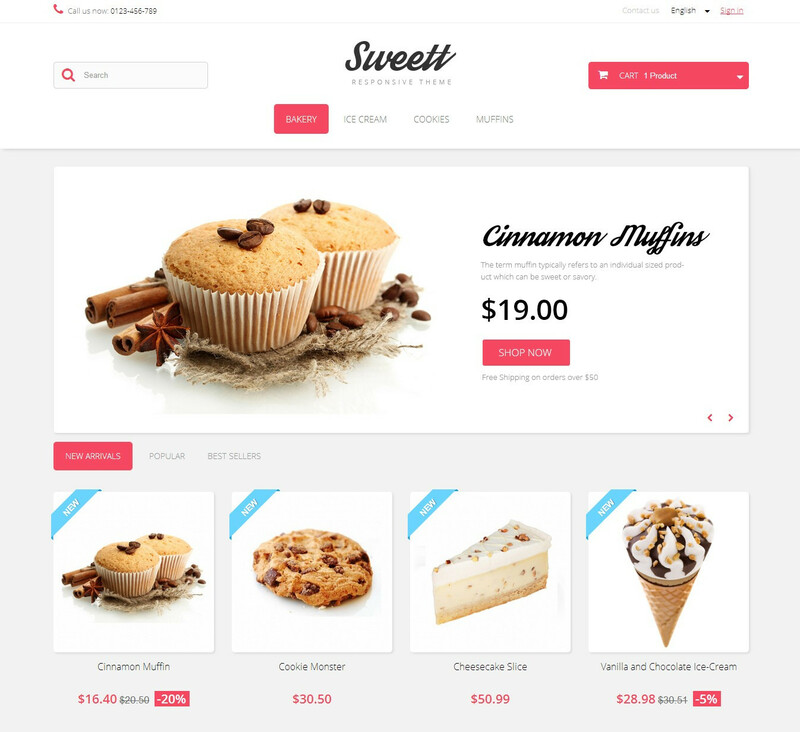 The responsive design lets you apply and enjoy the theme across different devices and resolutions as well as device rotation.